One night. One party. One girl forever changed. I was supposed to stay on the path I had chosen. Go to college and make something of myself. But doing it all alone wasn’t easy, and it seemed everyone was against me. Except James. He was there to catch me when my world crumbled—cradling my emotions and wrapping me in his secure embrace. James was there when the entire world disappeared. One glance. One undeniable connection. One life forever changed. Keeping myself hidden from a legacy I wanted no part of, I lived a content life. Until her. She swept in, making me forget all the bad that haunted me. Now, the past I tried to run from has caught up, and I have more to lose than ever. She’s the target, and I’m the shield. She thinks I saved her, but she’s the one who rescued me. Two worlds. Two hearts. And a lifetime of trials. 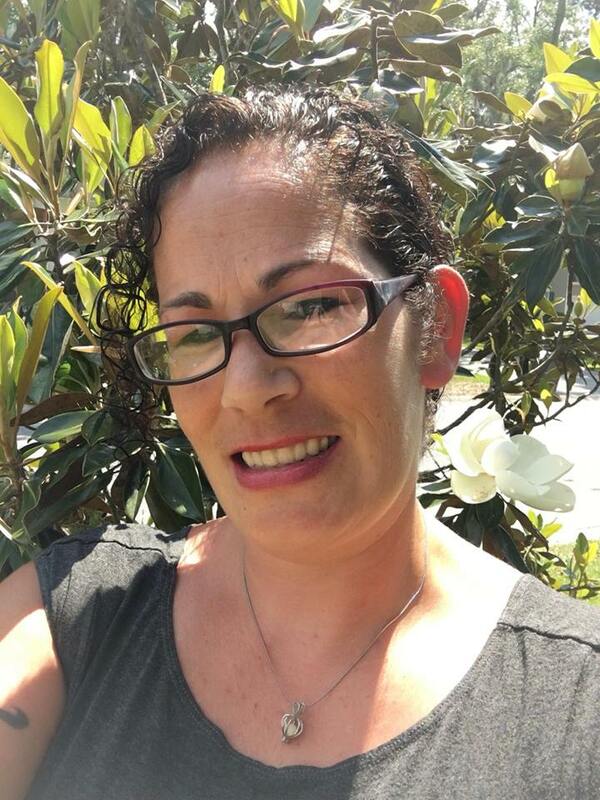 Sarah Stevens is a New Adult Romance author. 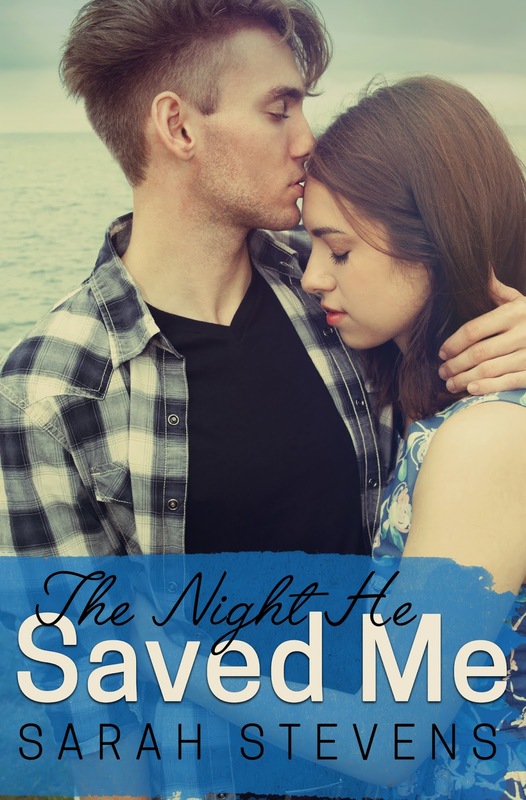 Sarah started writing her first novel The Night He Saved Me in her free time while being a stay-at-home mom. Then one day, it started to flow, and she was writing “The End” in a matter of two months. When she isn’t writing, she is enjoying the southern life with her husband, three kids, a Saint Bernard—who is still adjusting to the southern summers and Bruno a rescue dog. She can’t go a day without her coffee in the morning—and a few more cups during the day and her late nights writing. She enjoys reading Contemporary or New Adult Romance and going to the pool or beach as much as she can. She loves all things Disney and collects Disney mugs to drink her beloved coffee in. Great post, adding this to my TBR!